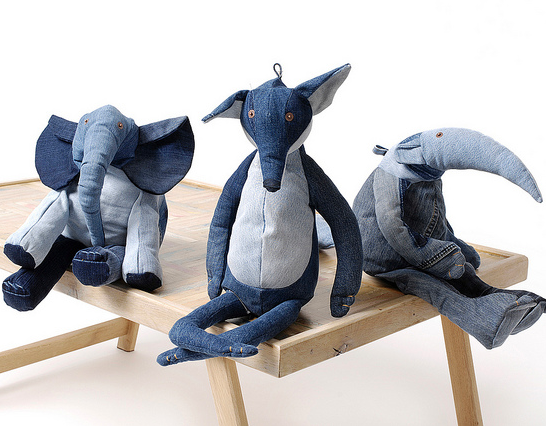 Handmade in the Netherlands of recycled denim by individuals with various disabilities - these aren't your Grandparents stuffed animals! As they are made of recylced products, each is technically a one-off. Purchase here.